N-Power has announced the new test/assessment date for those who haven’t received Their Eligibility SMS or have not written the test before. The N-power aptitude test shall be computer based test written online for shortlisted candidates. Only applicants whose BVN records match their applications will write the assessment test. The tests will be written at www.npower.gov.ng . So once you get your text, proceed to the n-power website and click on the ‘Test Menu’. Login with your Phone Number and BVN to start the test. 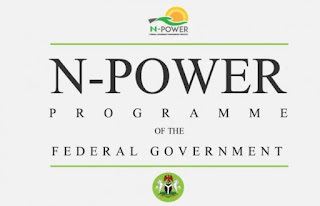 The Npower Application portal will now close on Thursday, July 27th, 2017. The application portal is still open. Only candidates who received text massages will be able to write the exam.